Iron Harvest has received a new gameplay video based on the title's latest demo build which showcases environmental destruction, new features, and more. KINGArt Games, known for titles such as The Dwarves, announced Iron Harvest, a new RTS set in the world crafted by Polish artist Jakub Ró?alski called 1920+, last year. 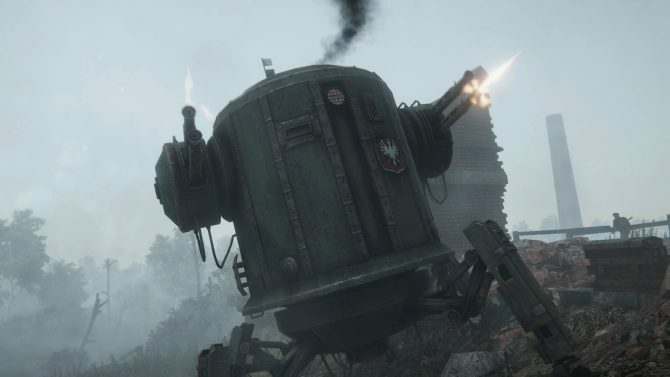 Earlier this year, we received our first glimpse of gameplay, and today, the developers released a new gameplay video showing some of Iron Harvest’s dynamic environmental destruction and other gameplay elements they have added in recent months. The video is actually based on the titular “Tech and Controls Demo” which the development team has been working to put together this year. 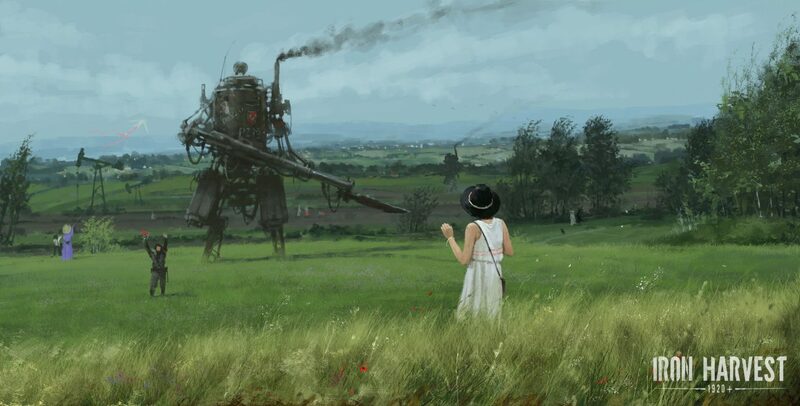 The game is still in somewhat year, very active development, so some of what is shown in the demo may change before release, but as of now, Iron Harvest looks really promising. 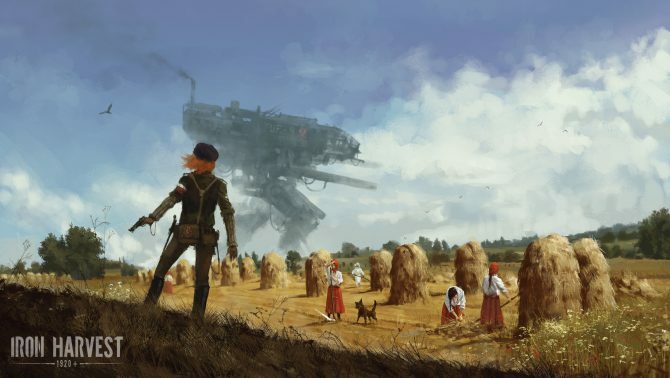 As I mentioned before, Iron Harvest has a very dynamic destruction system, which will allow players to destroy a majority of the buildings and objects that populate the world in order to take away or create cover. After demonstrating how the destruction and cover system work, the video goes on to highlight some other important things added in this demo, including squads, pathfinding, different weapons and damage types, reworked UI, and working controls. At the end of the video, the developers confirm that they will begin development of the game’s 1v1 multiplayer mode early next year. The video then ends by giving us a glimpse of Iron Harvest’s main menu, which contains tabs labeled Campaign, Multiplayer (which also teases a vs. AI mode), Settings, and Game. You can check out the new gameplay video below. Iron Harvest will release on PC, PS4, and Xbox One in 2018.